NYX wonder pencil– Its provides great coverage for your lips before applying your favorite lip stick. It’s highly pigmented and will help you achieve a perfect lip color. 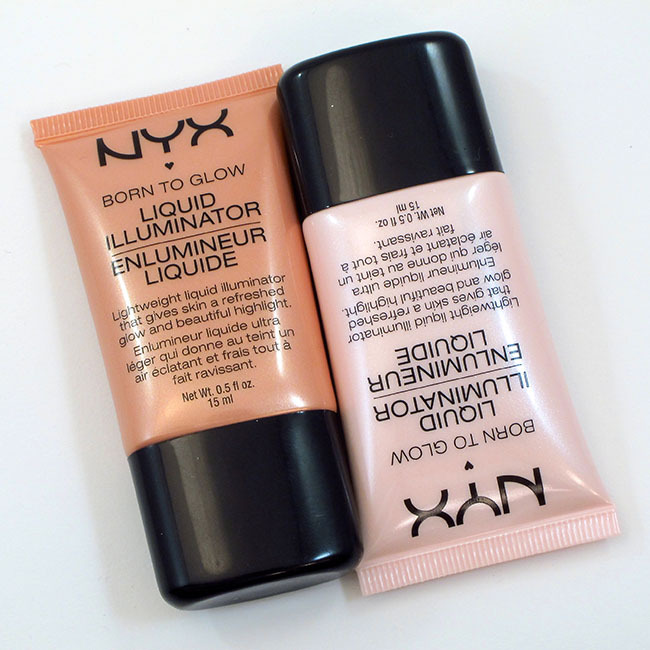 NYX Liquid illuminators – One of the best Illuminators I have used so far. It can be applied on top of your liquid foundation or as a base for highlighting under your eyes, bridge of the nose and your forehead. NYX Invincible Full Coverage Foundation – very good coverage and comes handy in around 15 different shades. You can easily find the right match to your skin tone. 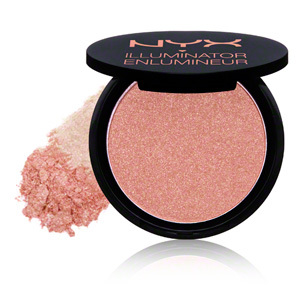 NYX Powder Blush – Those blushes comes in 27 different shades in shimmer and matte forms. The shimmer ones could be used for highlighting as well. NYX Soft Matte Lip Cream – I am in love with their shades with soft matte finish however its always better to apply your lip pencil first all over your lips for a long-lasting effect. If you only apply the lip cream directly on your lips, it won’t last that long. NYX Matte Bronzer – These bronzers will give you a healthy and natural looking skin at a very affordable price. 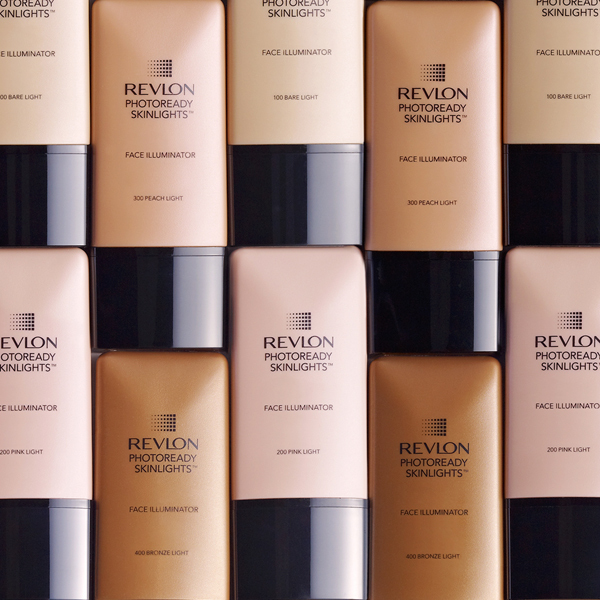 They come handy in 5 matte shades. NYX Dark Circles Concealer – This concealer could be easily applied under your eyes using your fingers or with a brush. 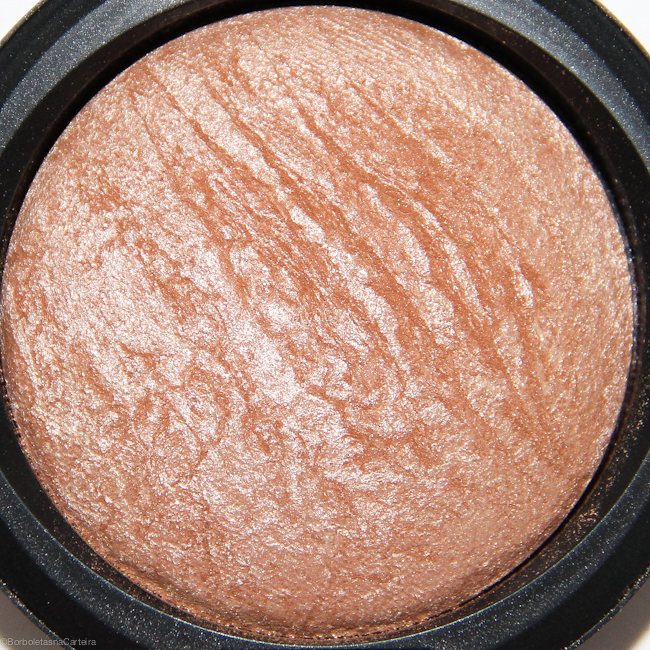 It’s good as it has a peachy under tone for under eyes circles. Be careful not to apply to much of this product as it will cake and crease. 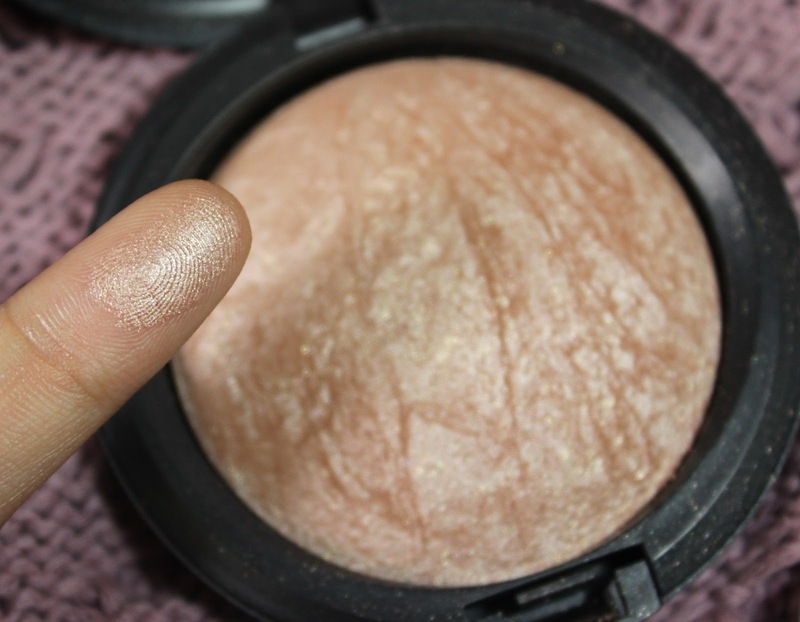 NYX HD Eye-shadow Base– I really like this product and I believe it is as good as Urban Decay’s Primer Potion. It’s very light weighted and gets blended easily. 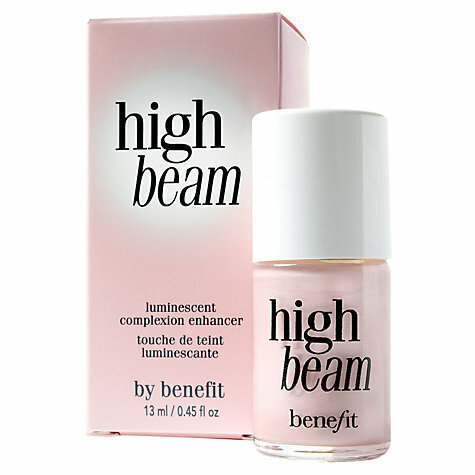 It also has a tacky finish which will help intensify eye-shadow colors as you go. A little goes a long way for this product, so you don’t need to apply too much. 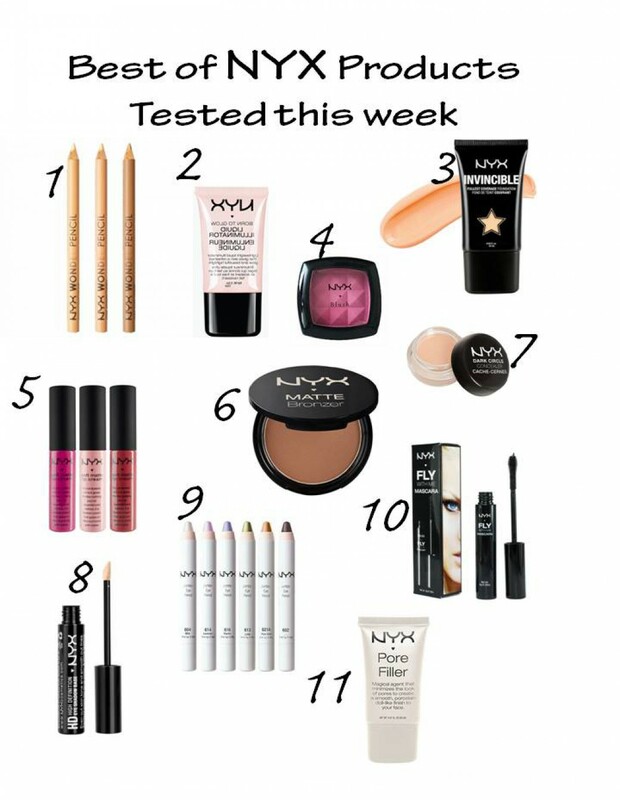 NYX Jumbo Pencil – I have been using the Jumbo Pencil in Milk and in Black Bean for doing smokey eyes. The black color is a very good base and blends easily onto your lid. 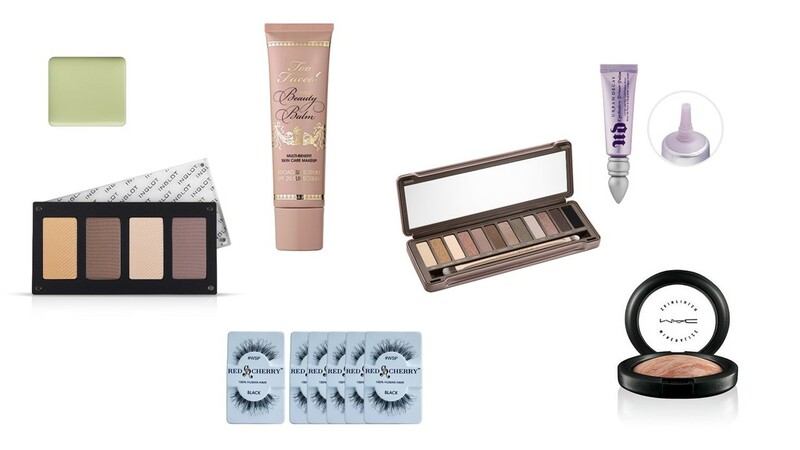 This will help you to avoid eye-shadow fall-outs when you apply layers of dark eye- shadows. NYX Fly with me Mascara – This mascara is good if you are looking for length in your eye-lashes. The only thing I didn’t like is that it dries very quickly so you have to work your best as fast as possible before it starts sticking together.